I mean, look at that! Of all the projects I’ve seen on LEGO Ideas, this is easily my favourite. 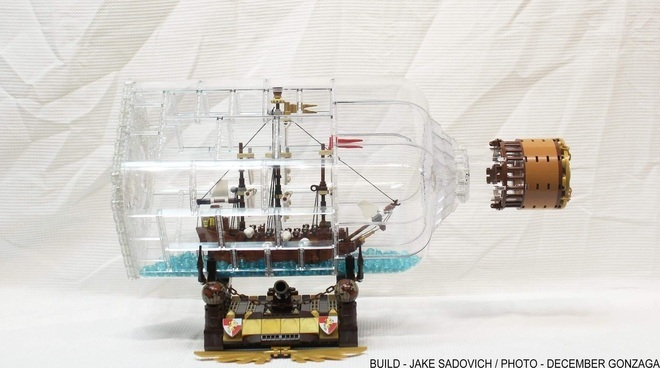 JakeSadovich77 has blown the competition out of the water with the Ship In A Bottle, The Flagship Leviathan. Not only is the ship by itself brilliant, but the bottle as well?! Unreal. This has not got anywhere near as many supporters as it deserves, so get on board!